With a growing residential portfolio across Central and Greater London, we are wanting to make accessing important property information and contacting the property management as easy as possible for our residents. With this in mind, we have created a new Residents Portal for each resident to be able to access an individual portal for their property. 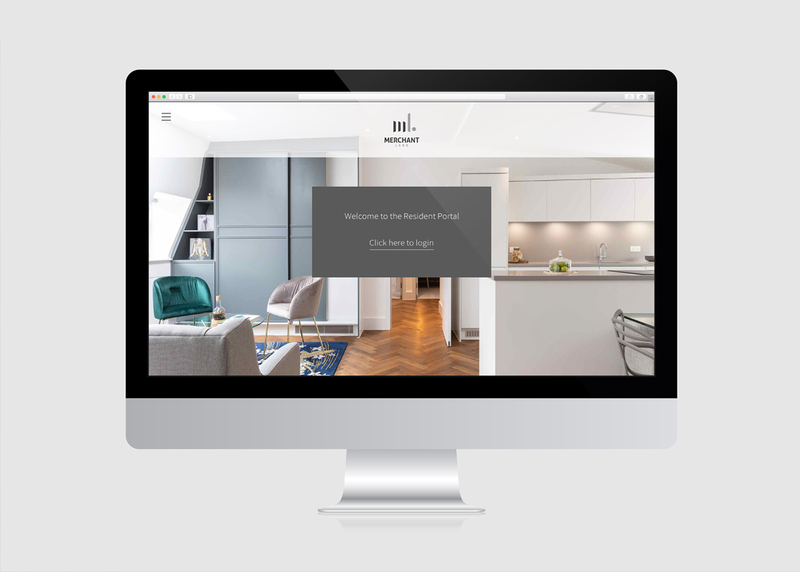 We have rolled out the new Residents Portal for the residents at One Twenty Four and Merchant House and will be phasing it across our other residential properties this Spring. Residents can log into the Resident’s Portal here.